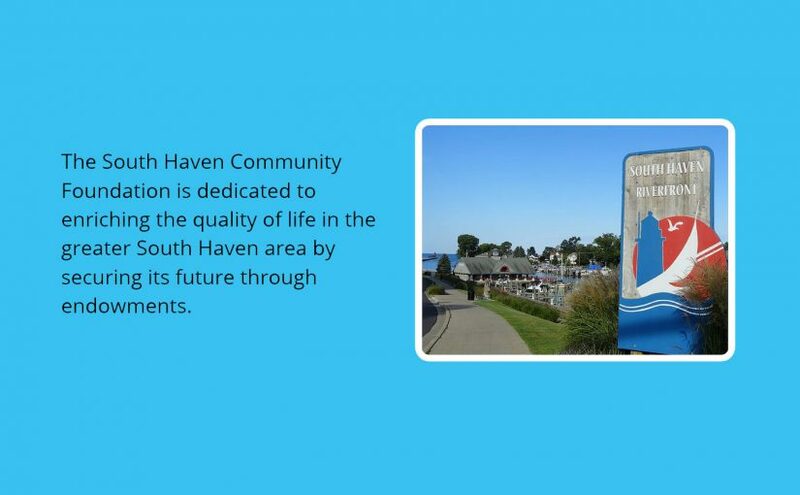 New website upgrade for the South Haven Community Foundation, a publicly supported, non-sectarian, philanthropic institution which does wonderful things for all sorts of non-profit groups in South Haven. I kept much of the information and structure from the old website (Wix), which was very well compiled and displayed. 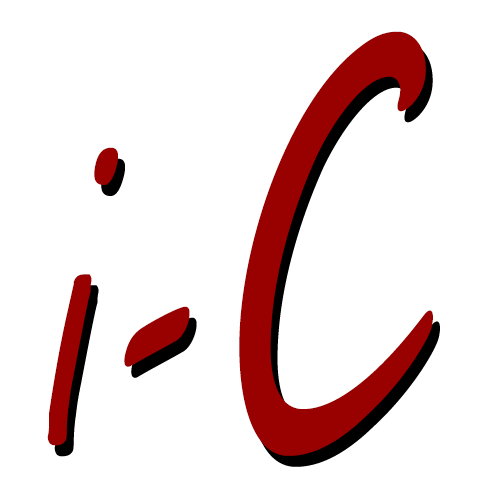 I transferred it into WordPress (CMS). Now their website information is archived for the foundation. The goal of the site is to bring non-profit groups in South Haven together through information and a shared purpose. Great organization, nice people, I am so glad to be involved with them.